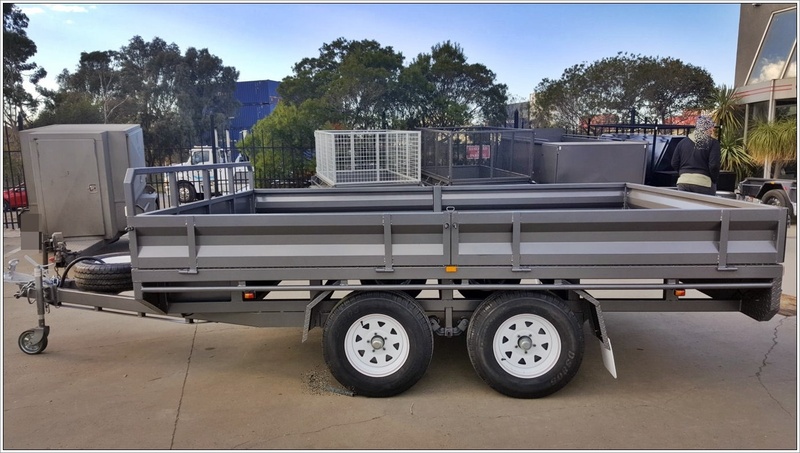 If you’re looking for a flatbed car trailer for sale in Melbourne, Blue Star Trailers has you covered. Ideal for a number of applications, our flat top trailers come in two different sizes and can be either purchased or rented, so whether you’re searching for flat top trailers for sale or need flatbed trailer hire, we can help. 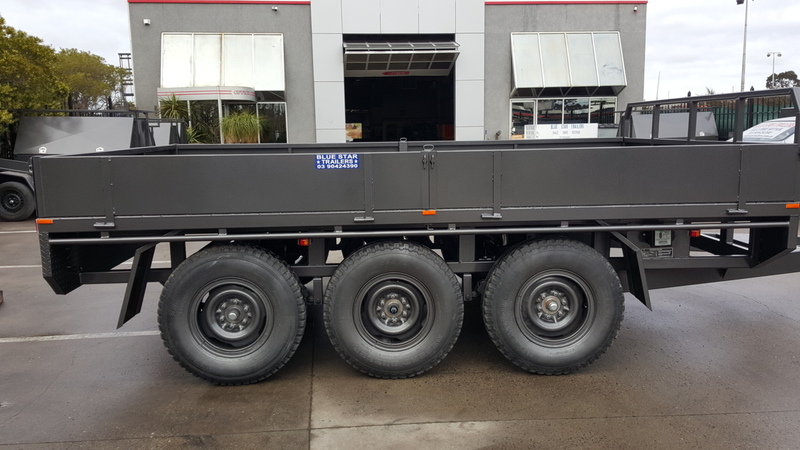 If you’re looking to buy flat top trailers in Melbourne or need to find flatbed trailers for rent, call Blue Star Trailers today on (03) 9042 4390 and we’ll be happy to help. Alternatively, you can contact us online for prompt assistance.